Scott Lang (Paul Rudd) is grappling with the consequences of his choices as both a superhero and a father. Approached by Hope van Dyne (Evangeline Lilly, also known as the Wasp) and Dr. Hank Pym (Michael Douglas), Lang must once again don the Ant-Man suit and fight alongside the Wasp. The urgent mission soon leads to secret revelations from the past as the dynamic duo finds itself in an epic battle against a powerful new enemy. As a camera operator it’s not often you get to know what’s coming more than a few months ahead. Knowing that a movie is coming several YEARS ahead is rare. In this case however, I knew that Marvel’s Ant-Man and the Wasp was in the works and I was most likely going to be a part of it. I have been director, Peyton Reed’s camera operator for 15 years now, and had operated all of his movies since 2002. About a year or so before principal photography began, Peyton called me to get my thoughts on large format photography with the ALEXA 65 system. At that time, I was shooting Bright with DP, Roman Vasyanov. 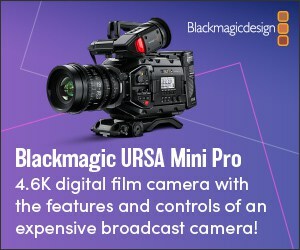 We were using the ALEXA 65 system and ULTRA PANAVISION 70 Anamorphic lenses. Roman crafted incredible images on that picture. Putting aside the many aesthetic reasons, I told him that there are a great many benefits that come with the increased sensor size. There was the luxury of reserving an area outside of the theatrical release for visual effects. A big consideration for a movie like this. There would also be a need to extract an IMAX (1.9:1) format from the sensor area. Lastly, the greater resolution would allow flexibility for reframing in post. “Can we shoot an action movie with this format?” Reed asked me. “Sure,” I responded. However, as an operator I know that Peyton is fond of complex Steadicam master shots, and his frames are often very specific. This would not be Bright where a looser more frenetic camera style was part of the aesthetic. I proposed using an ALEXA SXT for the Steadicam work and he agreed. 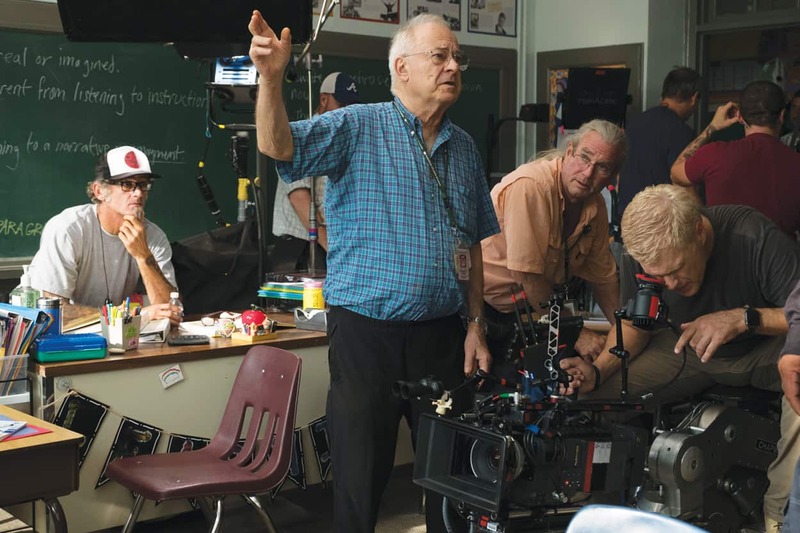 When Dante Spinotti, ASC was signed on he instantly became enamored of the ALEXA 65 and the beautiful images he could craft with it. The die was cast. 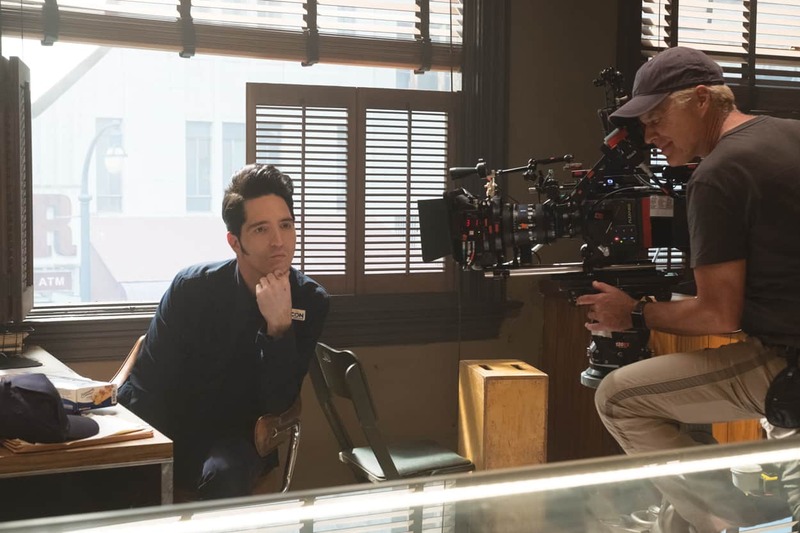 For Ant-Man and the Wasp Dante and Peyton decided on the ALEXA 65 in Open Gate mode, shooting at a resolution of 6.5K (6560 x 3100), and scaling at 87%. The ALEXA SXT was also set to Open Gate mode with a resolution of 3.4K (3424 x 2202) and scaling at 95%. Ant-Man and the Wasp turned out to be far more ambitious project than the original. The first Ant-Man was essentially a heist movie with the added element of Scott Lang able to shrink, and enlist the aid of armies of ants. Ant-Man and the Wasp is more of an action picture in the classical sense with car chases, and large fight scenes. Both movies were shot at Pinewood Studios in Atlanta, as well as on location in San Francisco where the stories are set. However, in this last picture we spent far more time in San Francisco than we did on the first movie. The main unit was there for several weeks, and the second unit for much longer. 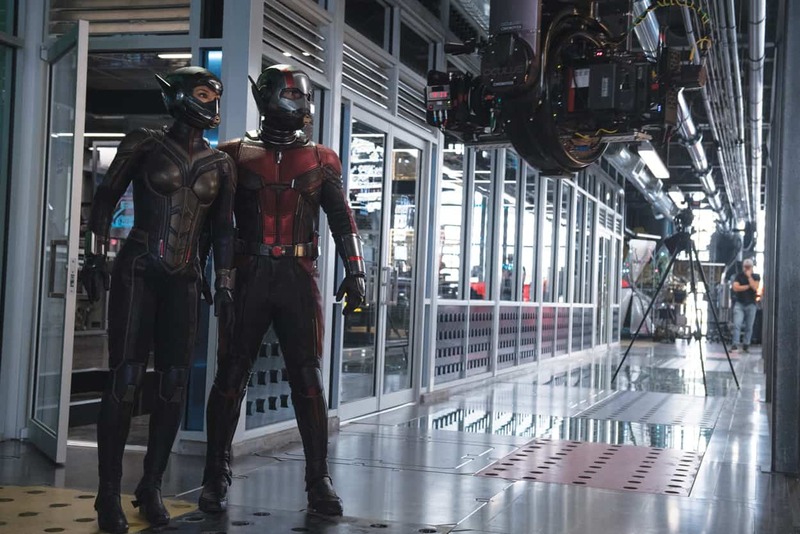 Ant-Man and the Wasp features spectacular stunts, hundreds of background artists, and very large action sequences staged in iconic San Francisco locations. Most of the cast returned and picked up their roles from the first movie. 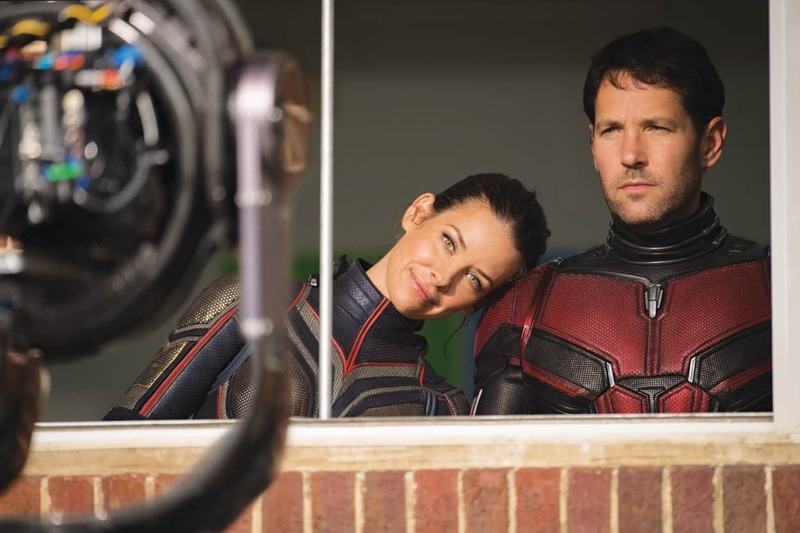 Paul Rudd and Evangeline Lily in the title roles, Michael Douglas is back as Hank Pym, and we introduce Michelle Pfeiffer as Hope Van Dyne’s mother, Janet. Michael Peña, David Dastmalchian, and Tip T.I. Harris also resumed their characters from the first movie. Among the crew returning from the 2014 Ant-Man was the extremely talented production designer, Shepherd Frankel, and our popular and very clever 1st AD, Lars Winther. Also critical to the film crew was the return of dolly grip, Brad Rea. Brad has been on several of Peyton’s movies, and was one of the first crew members Peyton asked me to hold for this picture. For an operator, having a short hand and mutual trust with the dolly grip is huge. Brad and I have been working together for a long time and I rely on him heavily to help me plan shots and decide how to execute them. Need an example of how a great dolly grip can save the day? We had a long dialogue scene in one of our largest sets. 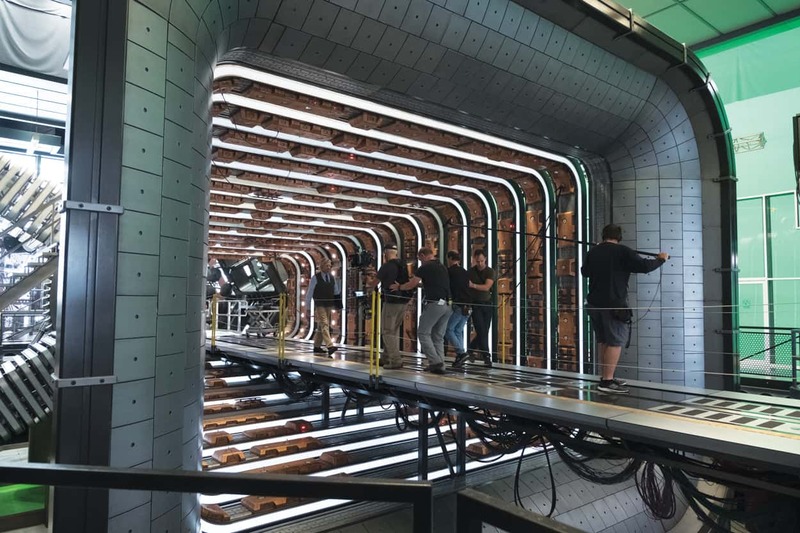 The actors were going to wind their way over several hundred feet of uneven stage floor then ascend some stairs to an elevated platform. We needed to land in a wide shot at this point in order to promote some cuts to the close-ups which followed. Although we had a Technocrane on set, it was not feasible for the first part of the shot. I was considering the Steadicam but knew that a ramp would have to be built in order for me to get the camera up to the height that the actors would end up at. The geometry was not promising, and the ramp would have to be pretty steep. Brad suggested we try the Oculus stabilized head on the dolly. The large Chapman dolly could give us just enough of the height change that we needed. The Oculus head would take out any unevenness of the stage floor. We shot this complex shot without a rehearsal and it worked like a charm. So perfect, in fact, that the director asked to do it several more times with tighter lenses to single out the characters. Ant-Man and the Wasp also had other challenges for us. 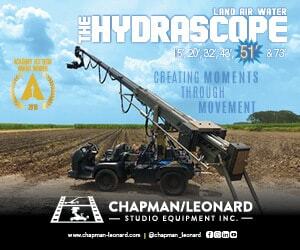 There were complex crane moves with both the 50 foot, as well as 35/45 foot Technocrane. The large format left very little room for error on focus. Our 1st AC’s, Brad Peterman on A camera, and Haydn Pazanti on B camera, had a lot to contend with. Our B camera operator, Chris Schenck was often squeezed in at the last minute to pick out a bit of coverage or a tighter value. This left Haydn very little time for marks, and rarely a rehearsal. They all were terrific and rock solid. Dante selected the ARRI DNA prime lenses as well as a selection of ZEISS and ANGENIEUX large format zoom lenses. We never actually “zoomed” on this picture but used them as variable focal length lenses. Dante knew the sweet spots of each lens, and would often suggest using the same focal length on a different piece of glass depending on the subject. A close-up of our leading lady might be on the Angenieux zoom set to 80mm. However, for the opposing shot on another character he might select an 80mm prime lens. It was often like a painter switching his brush. His tremendous talent, experience, and confidence was a driving force on this picture. For me, working with Peyton Reed is always a pleasure. He is sensitive to the performance and is brilliant with his cast. He is also a visual director and, most importantly for an operator, knows when a shot is not right. His movies showcase his style, love of music, and sense of humor. His tremendous success at the box office attests to the fact that his pictures connect with the audience. We’ve been working together for so long that I can watch him rehearse the cast and, by observing where he chooses to stand and where he looks, I can visualize how he wants to shoot the coverage. If I were to pick one shot that was memorable from Ant-Man and the Wasp, I think it would be this one. First, the set up—Scott Lang (Ant Man) is being pursued by his opponent, Ghost. With his suit regulator broken, Ant-Man can neither shrink nor grow. So in essence, he has no powers at his disposal other than his athletic ability. Meanwhile, his opponent is a meta-human who can pass through walls and obstacles. We watched a stunt performance of this scene a few weeks before shooting it. Peyton had a concept that we photograph the Ghost with classical, rock-steady shots. Tracking shots on a dolly for the side angle. A stabilized head for the close-up leading her. However, for the shot leading Scott through this maze, he wanted frenetic energy. Hand-held. Colin Follenweider was the Ant-Man stunt double who would swing on cables, jump tables, and sprint at full speed to try and get away. Colin, I should mention here, is a former Cirque Du Soleil acrobat and is blazingly fast. Me running backwards in front of him was out of the question. Even Brad Rea’s ‘steadi-sled’ (a cart that I can ride on and be pulled along quickly) would not be anywhere near fast enough. The set was also very tight with many sharp turns. “Let’s get a GripTrix and I’ll shoot it handheld from the back of it,” I blurted out. I confess to not really giving this much thought. The GripTrix is like a golf cart on steroids with tremendous torque, and a very tight turning radius. “You sure?” Peyton asks me. “Can a vehicle make those turns?” I looked at Brad Rea. He shrugged. “Yes,” I answer. Hoping I was right. I knew that we might have to shift some things around, but in leading a runner in a close-up at full clip with a long lens, we could get away with it. In the weeks that followed before we shot the scene Peyton would occasionally ask me, “You sure about this GripTrix thing? Is it going to work?” “Yup,” I would answer. Sometimes confidence is everything. When the day arrived, of course we were under the gun to get this sequence quickly. Thankfully, Mike Howell was the GripTrix driver and had lots of experience with that vehicle. I gave him one test run, by himself, to get used to the turns. I went old school on this. Hand-holding the ALEXA 65 with a 150mm prime lens. 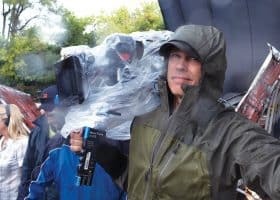 I had key grip, Alan Rawlings strap me in tight, and wedge in some furniture pads around me. I knew that at times I would have to pan 90 degrees both left and right. Our rehearsal was take one. As the slate cleared and Lars called, “ACTION!” I can only describe what happened next as framing as if my life depended on it. I fought as hard as I could to keep his head ‘in the box.’ Colin was going full speed, and I knew at times I would lose him, but struggled to reacquire as best I could. “CUT!” was called as the shot ended and I staggered my way back to the monitors, unsure whether this worked or not. We gathered around and watched playback together. When the shot was over there was applause. A strange thing had happened. There was so much energy in that shot that the viewers became participants. In a kind of Roman Polanski-way (think of the audience leaning to one side in The Tenant) when Colin slipped away out of frame then back in they leaned in and cheered. They were invested in my success or failure in framing him in. I have a habit of always trying to watch the director’s face when shots are played back. You can learn a lot about how the shot is working, or not, by his or her reactions. In the case of this shot, as I glanced over at Peyton I saw a familiar expression. A small smile, eyebrows raised, leaning forward towards the monitor. The shot worked perfectly and he knew it. His expression was of a deep desire satisfied. 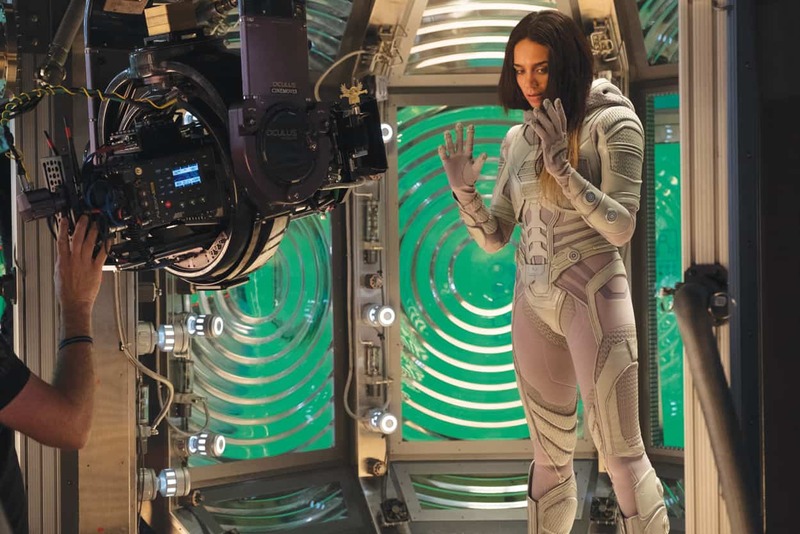 Peter has been the camera operator on award-winning movies like The Social Network, Chicago and Memoirs of a Geisha as well as blockbusters like Ant-Man, Suicide Squad, and X-Men: Wolverine. Among the directors who Peter has operated for are; Oliver Stone, David Fincher, Rob Marshall, Peyton Reed, Kathryn Bigelow, and Nancy Meyers. His well-rounded career includes extensive experience shooting news and documentaries, having worked for the BBC and CBC in foreign bureaus such as China and Russia. Peter has covered many of the world’s hot spots and combat zones. Peter was assigned to Beijing during the Tiananmen Square crackdown, found himself in Baghdad for the first Gulf War, and filmed the 1989 collapse of the Berlin Wall. He speaks three foreign languages; French, Mandarin Chinese, and Russian. Peter lives in Los Angeles with his wife and daughter.